When I was starting my business I thought it best to schedule a meeting tax professional because I don’t want to make any bad decisions which would cause a penalty. I came prepared, I had a notebook of questions and I was determined to find out everything I need to do in order to prepare for legalizing my business. I began asking the tax professional questions and at least 7 / 10 questions would say: “That’s a good question let’s go to IRS.gov in order to check on this.” After the third time I caught the hint that I would have to directly view the IRS in order to truly discover the difference between all of the business structures and what structure is best for me. I have written a more detailed blog post, Choosing a Business Structure about the pros and cons of each structure and the forms you would need to file for taxes based on the business structure you choose. I’ve noticed there are different tax benefits to selecting each business structure. 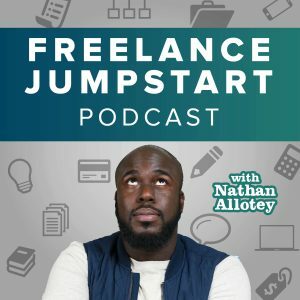 Ask yourself if you are a Freelancer or Entrepreneur? The answer to this question will help to determine what business structure you choose.